We are able to assist you with your ceiling insulation requirements. Our product benefits the household in both winter and summer with potential cost savings on electricity year round. 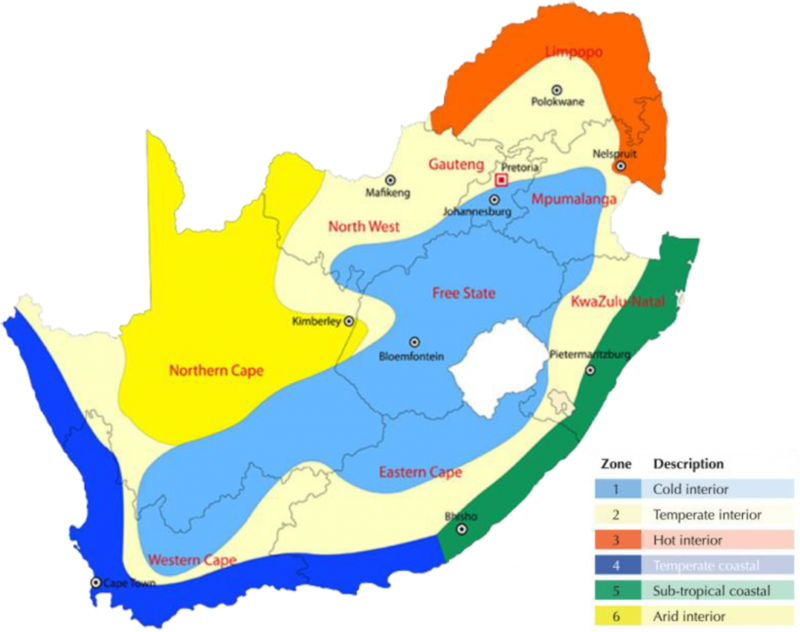 THERMGUARD has been in existence since 1984 and boasts installations throughout South Africa both large and small. Our product has superior insulative properties, is 100% safe, quick to install and is also very competitively priced. Besides being fire retardant, insect and rodent repellent a major advantage is the fact that it is a fibrous material, when installed Thermguard falls into the smallest of places effectively insulating the entire ceiling cavity from the living rooms below. Roof insulation has never been as important as it is today! With the drastically increasing cost of electricity, in addition to the ongoing load shedding experienced in recent years, an energy efficient home is one of the primary desires of South African homeowners. Not only does quality roof insulation save you money, moreover, it keeps you comfortable and healthy – improving your lifestyle. We specialize in the installation of Thermguard roof insulation, the most effective bulk home insulation available on the local market. Thermguard roof insulation consists of 80% recycled newsprint (a natural insulator) and is 100% SABS approved. Furthermore, it is completely fire retardant and is the only ceiling insulation which is completely insect & rodent repellent. Unlike other home insulation materials, Thermguard roof insulation provides 100% cover and has a natural ability to “tighten” a building. As a result, Thermguard reduces noise, draughts and air movement. Cellulose being a loose fill ceiling insulation and is therefore able to fill all small, hard-to-reach cavities (often present in low pitched or complicated roofs) and irregular surfaces making it over 20% more effective than roll or board type roof insulations once installed. Even under test conditions (flat surfaces) Thermguard home insulation offers the highest R-value at an extremely competitive price. Feel free to offer my name and number to anyone looking for a reference. They are quick and efficient and the price is no more than doing your own installation and theirs is a lot better. They came in and a few hours later it was done.The owner/supervisor is on site all the time and he and his workers are very polite. They are very honest people as my husband had over estimated the size of the roof and they reduced the price accordingly. One could instantly feel the difference in temperature just by touching the ceiling. They cleaned up afterwards although there was very little mess. I would highly recommend them.